1. This mug is everything, and I need to make it mine. 2. Can you believe this striped tee is only $10?! 3. 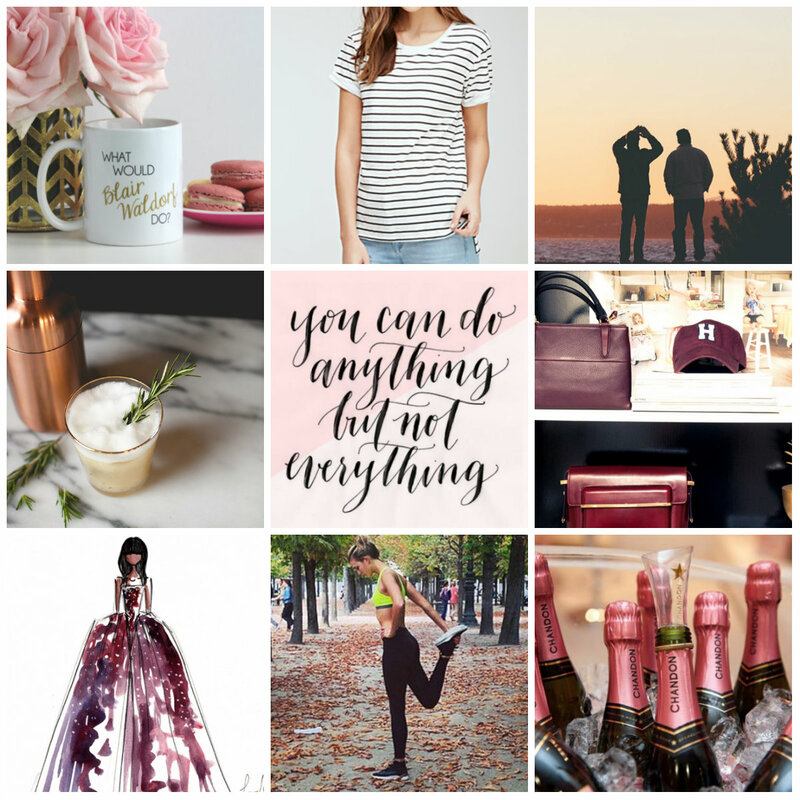 Blog advice from some of my faves. 4. This sounds like the makings of a perfect cocktail. 6. It girl approved decor tips. 7. Fashion Illustrations from NYFW's stand-out pieces. 8. Small changes that can make a big impact on your health. 9. A practical tip for your champagne campaign. I like the sign in the middle. So tempting to try everything and then come up short in all of it. this stripe tee is everything.